The phrase was actually used by Bhaskar as an Indianised version of 'kiss my a**e', which became popular and soon became the talking reference in casual conversations. The phrase was actually used by Bhaskar as an Indianised version of ‘kiss my a**e’, which became popular and soon became the talking reference in casual conversations. The latest entrant into the Oxford English Dictionary (OED) is none other than the Indian word ‘chuddies’ which mean underpants. The dictionary which has constantly over the years incorporated many such words from the Indian sub-continent picked up the phrase “kiss my chuddies”, or underpants, which was coined by Sanjeev Bhaskar in the TV show Goodness Gracious Me, the Guardian reported. The term gained spotlight when it was used in the widely popular British-Asian comedy series on BBC television in the mid-1990s. The phrase was actually used by Bhaskar as an Indianised version of ‘kiss my a**e’, which became popular and soon became the talking reference in casual conversations. Bhaskar played one of the two characters called by ‘Bhangra Muffins’ in the series whereas the other character was Kulvinder Gheer. 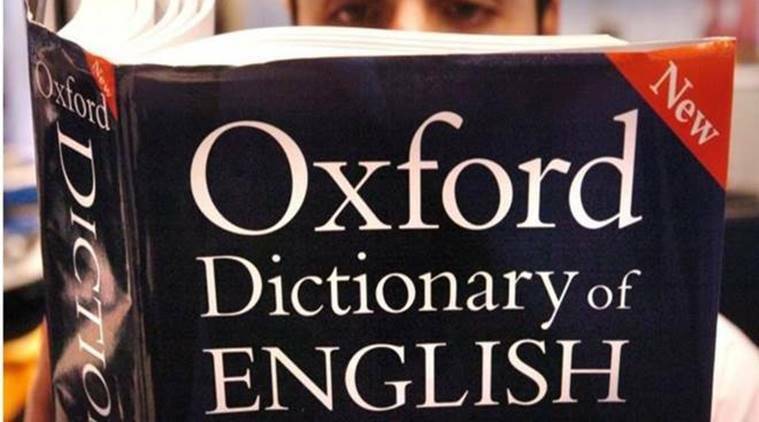 Commenting on the expansion of the dictionary’s regional vocabulary, OED’s Jonathan Dent said that the dictionary will continue its search and will include ‘many more words’ in future updates. The March update to the dictionary includes 650 new words, phrases and senses.